Matthew Amster-Burton has hosted 11 episodes. 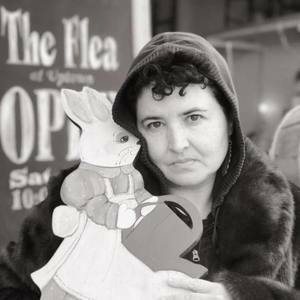 Matthew Amster-Burton is a Seattle writer and podcaster and the author of five books. His latest, Our Secret Better Lives, features an absurd number of 90s music references. He's a fan of the minor four, the I-IV-V, and the Minus 5. He's been in at least five bands you've never heard of. Jake Amster has hosted 1 episode. Jake Amster is a musician, man about town, and some might say a provocateur here in Seattle, WA. 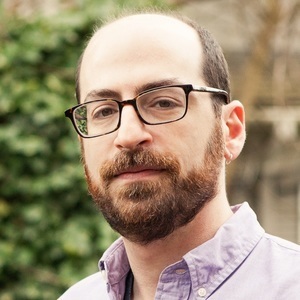 He received his degree in music theory and history from University of Washington in 2003. 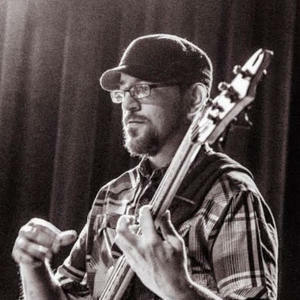 He has played bass with the Staxx Brothers, Sambusa, Pocket Change, and multiple other local bands. In his free time he likes to read, cook, and point out plot holes in movies. 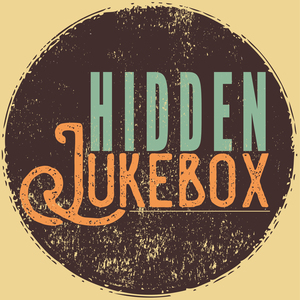 Hidden Jukebox is his first foray into podcasting. If that seems obvious, keep it to yourself.